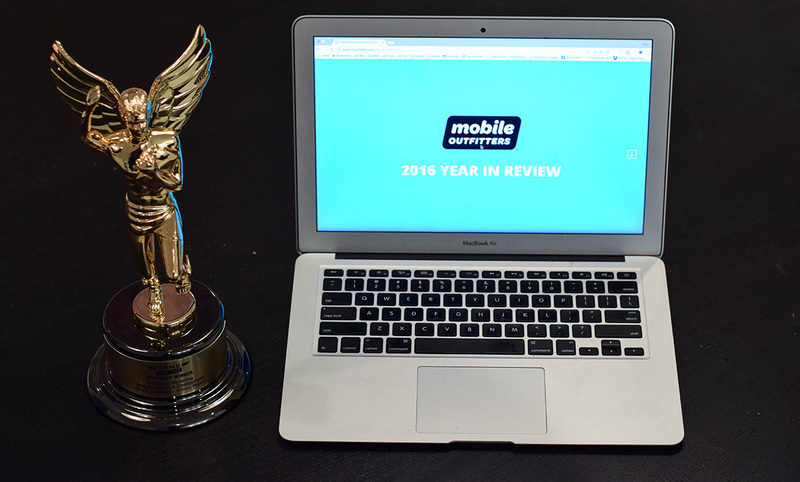 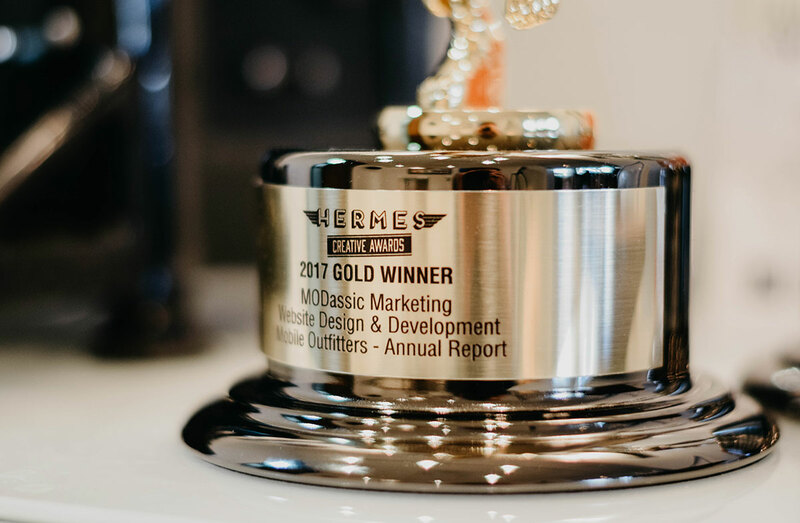 MODassic Marketing took home two awards in the 2017 Hermes Creative Awards. 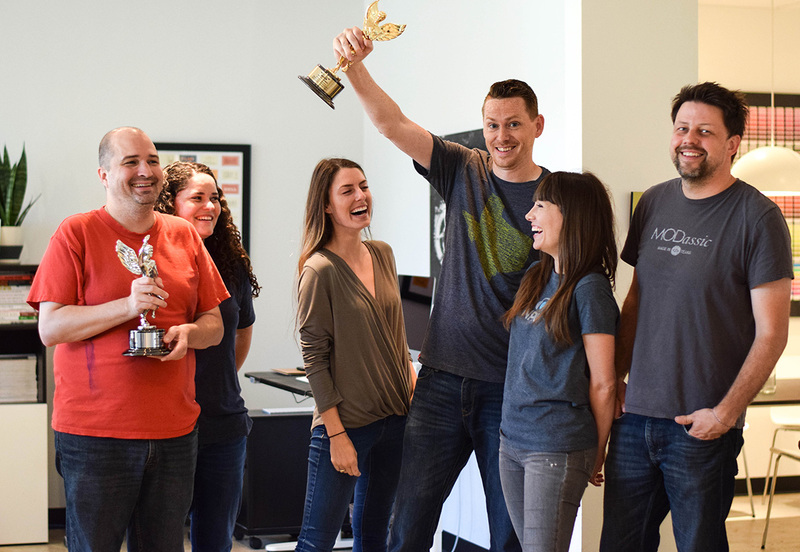 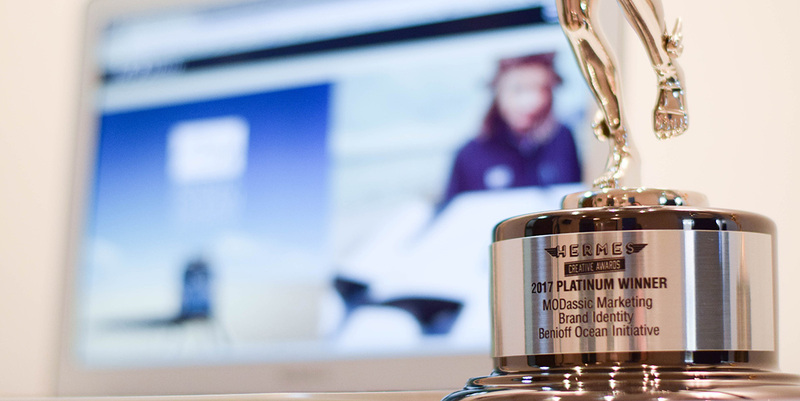 MODassic won Platinum for the branding work we did for the Benioff Ocean Initiative and took home Gold for the online annual report we designed and developed for our client Mobile Outfitters. 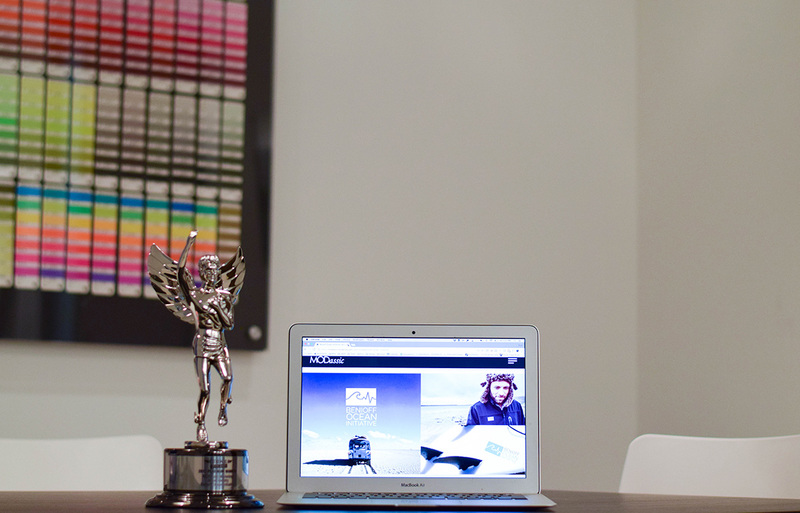 Great work always comes from projects involving great clients!